3 Amazing Road Trips in the U.S.
With so many luxurious ways to get around these days, we shouldn’t forget the simple pleasure of hopping in the car and driving off into the distance—wind in your hair, music blasting, and nothing but open road ahead. Lots of travelers still embody the philosophy that ‘life is about the journey,’ appreciating that the destination is just a part of the adventure. We have mapped out a few routes around the U.S. that will have road trip junkies ready to get behind the wheel, take in magnificent scenery, learn local traditions, and get away from it all...even if just for a day. 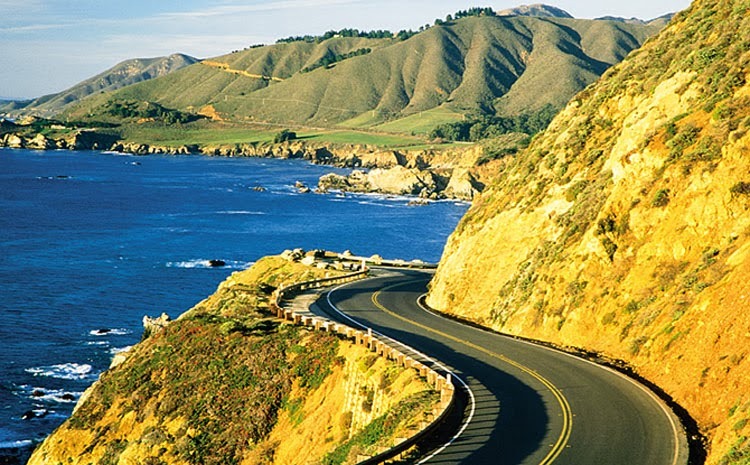 Full post: 3 Amazing Road Trips in the U.S.